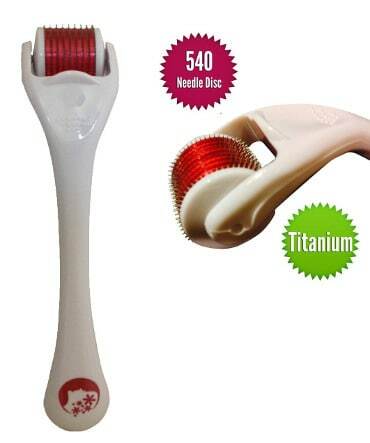 In this article, I will provide you with reviews and information about the best derma rollers for face and body by also guiding you on how to choose the best needle length of derma roller for the purpose you want to use it for. So, an important feature you should be looking for when you want to buy the best derma roller is its needle length as well as the purpose for which you need it. For example, some people want a tool like that for fine lines and wrinkles, others for scars, stretch marks or pigmentation. Not all sizes of needles can be used for each of this purpose , so it’s important to know why you want to use it and which needle size is the right one. When needling on face, the most popular version of a dermaroller is that of 0.55 mm length needle because it doesn’t cause pain and the more intense side effects that you can experience with a 1 mm dermaroller. People use the 0.5 mm for anti aging, skin texture improvement as well as face scars. Still, depending on the severity or duration of the scars, you might not be able to see such positive results with a 0.55 mm dermaroller because it won’t be able to penetrate so deep down your skin to induce collagen and start the repairing process. A 1mm needle dermaroller is also used by people for wrinkles as well as age spots, pigmentation and scars but it is not recommended to be used on face by experts and it can be painful. Still, there are people who have gotten used to working it on the face or who hadn’t experienced any problem with using a 1 mm in the first place. My piece of advice would be to avoid it if you have a sensitive skin and start with a 0.55 to have better control of the way it can react on your skin. For more information on the needle sizes and other helpful information and tips about dermarollers, you can read our article on dermaroller skin treatment. Another feature that is important when looking for a dermaroller is the good quality material of its needles. Titanium is one of the best materials used in those tools. Taking all of the above features into consideration, here are some of the best dermarollers based on people’s reviews as well as my personal research. The Derma Logi Dermaroller comes with 2 different size needles, a 0.5mm and a 1.0 mm needle size, which is a very convenient option since as we have said the 0.55 mm size can be more suitable for face use than the 1mm. Still, you have the chance to start with a shorter length and move on to the the longer needle size once you see that your skin is comfortable with it and it works better for the skin purpose you want it for. Also, keep in mind that you can order a derma logi replacement head for $10 only and without having to change your whole dermaroller. 600 tiny micro needle disc technology and replaceable micro-needle head. Can be used on stretch marks, face, cellulite, acne, body, scalp and for scar removal. Soaking cup and disinfecting cup. 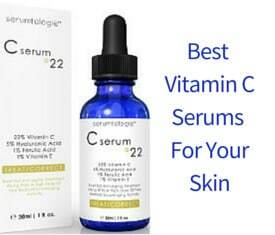 What Do Derma Logi Customer Reviews Say? Reduces Wrinkles– A lot of the users have seen an improvement with their fine lines and wrinkles but it takes some time to get better results. People use it also for creases between the eyebrows and see it as a much less expensive solution than fillers in this area. Fades Scars– This roller does work to reduce small scars rather quickly (a couple of months) and it may take longer to fade or reduce larger scars. More elastic, tight ant plump skin– By removing dead cells and inducing collagen, a more elastic, invigorated and tight skin gets revealed. 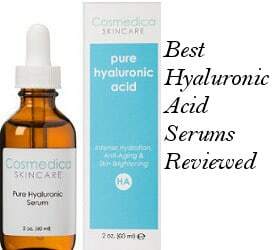 Using the dermaroller in combination with a vitamin C serum or hyaluronic acid serum, people review that they actually get better anti aging results. Smoother and more even complexion– The main idea behind the use of a dermaroller is its ability to promote collagen production. So, when this aim is achieved, the result you can get is a softer, smoother and more even complexion. In general, pros that users have experienced comparing to the use of other dermarollers include better performance since, according to them, Derma Logi Dermaroller’s head rotates and moves better, so it is easier to get an even pressure on the face or body. People also report that this dermaroller doesn’t seem to sting as much as the other rollers but again this I would say depends on the length of the needles. The only complaint I could find though, was from one user reporting that the disinfecting cup tips over easily but admitting at the same time that this was a minor issue. 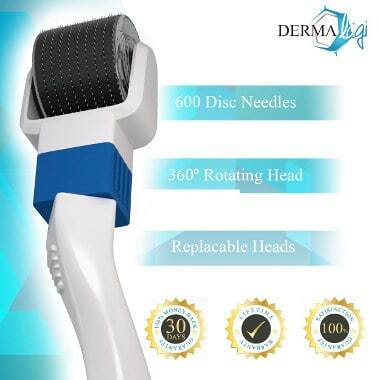 The Derma roller SGF comes with 540 titanium micro needles but it is only available in the 1mm version, so if you haven’t really tried a dermaroller before, it is better to start off with a 0.55 mm dermaroller like the one first in this list. Titanium alloy micro needle roller. Reduction of stretch marks, wrinkles, scars and enlarged pores. 90 days 100% money back guarantee. Improved Skin Tone– Several users commented that using this tool helped them to even their skin tone and texture, making their complexion look smoother and brighter. 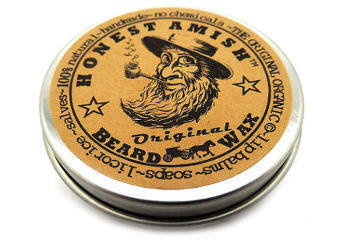 Helps Reduce Acne Scars– People also found that their acne scars began to fade when this tool was used over time. More firm skin with less noticeable wrinkles– One of the benefits of a dermaroller is its anti aging effect and this specific model is no exception. Softened wrinkles and fine lines as well as a tighter skin are mentioned as a positive result of using the Dermaroller SGF. Reduced pore size and lightened pigmentation– The 1 mm needle size is the right size to reduce pigmentation as well as age spots. So, it is no wonder people here share a positive feedback relating to pigmentation lightening. 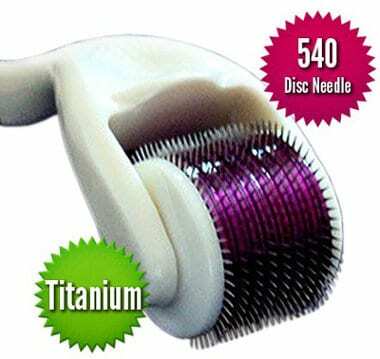 This 540 Titanium Derma Roller is available in different needle sizes like 0.5 mm, 1mm, 1.5 and 2 mm. Users seem to be very pleased with the quality and sharpness of the needles since it is a well known fact that if the needles are not sharp enough, dermarollers can damage your skin. Increases new Collagen production as well as skin elasticity. Reduces and removes acne and surgical scars, stretch marks, cellulite, wrinkles, dark spots and fine lines. Comes with a little carry case. Brochure with instructions available inside the package box. This seems to be an effective cute looking dermaroller which seems to be getting very positive comments from users. The fact that it is available in many needle sizes as well as the good quality and effectiveness of its needles make it being reviewed very well. Fading of the scars– People have noticed that even after some uses, their scars started improving. That is for sure something worthwhile mentioning but keep in mind that scars repair varies for each person. Also, dermarollers usually take some time to induce collagen, so even if there were a few people experiencing positive results fast, you should bear in mind that maybe it takes longer in your case. Softened fine lines and wrinkles– With the production of new collagen, the skin becomes more elastic and with less visible wrinkles and fine lines. Faded stretch marks– Users have experienced faded stretch marks and a lot better results compared to a mere application of creams or lotions for stretch marks. Smoother and tighter skin– Another benefit that has been mentioned is vibrant skin that feels softer, tighter and brighter. Minimized pores– This dermaroller has also been used on enlarged pores with some good results. In conclusion, these were some of the best derma rollers for face and body which I have selected. Remember that a good dermaroller is the one with a good quality sharp needles but apart from that, you also need to be aware of the best needle size that is the most suitable for your skin condition. Whatever your decision is, try first to start with a shorter needle size such as the 0.55 and move on to a longer size if you find it necessary. Also, be careful to follow carefully the disinfecting procedure as well as the instructions of how to use the dermaroller on your skin. Finally, avoid to share the same dermaroller with somebody else and be cautious if you have a sensitive skin. For any sensitive skin condition or doubt you have relating the use of dermarollers, always consult a trusted expert first.